Gary has worked for the chamber for over 15 years. Besides managing our staff, Gary is heavily involved with our workforce development and economic development efforts. He oversees our Apprenticeship Program, Leadership Hanover classes, and all legislative/advocacy initiatives. Emily manages all marketing and public relations for the chamber. 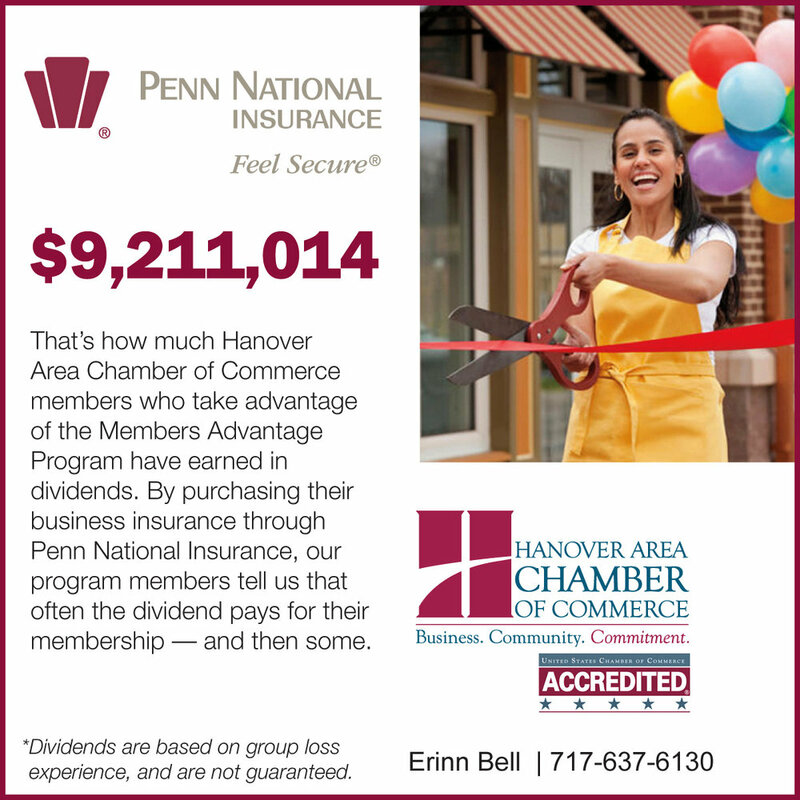 She produces our monthly newsletter, posts on all of our social media accounts, and actively promotes the chamber and its events to the Hanover area and beyond. Emily also manages our tourism brand, Discover Hanover®, and produces our annual magazine, Discover Hanover® Magazine. Haley plans all of our events, from monthly breakfasts to our community-wide events like Snack Town Brewfest and Hanover Dutch Festival. She also recruits and maintains our 450+ members. Haley is the chair of the ambassador committee and sits on the board of Hanover Area Young Professionals. Katy researches and executes our large-scale procedures and plans. She is passionate about developing a legislative agenda for the chamber, and maintains key relationships with local and state officials.